Are you a business in Cross Hands, Carmarthenshire who needs regular or one off carpet cleaning? Comserve Ltd offers carpet cleaning to commercial customers who require an “out of hours service” to get their carpet looking like new without disrupting their daily activities. 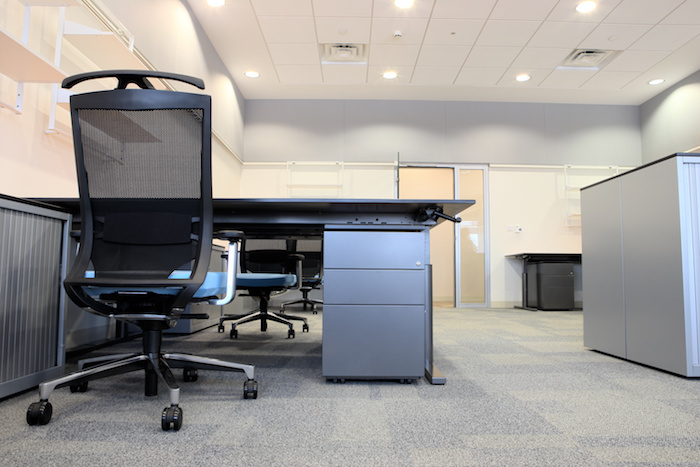 If you have a business where people are in and out of the building, carpets can easily wear and become thread bare, this can create traffic marks, colour fading and can age the carpets appearance. 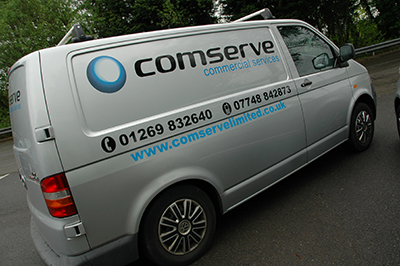 Comserve Ltd offers carpet cleaning for commercial and domestic properties. Carpet cleaning is often overlooked when it comes to keeping your home or business looking its best, most people would believe that their carpet has come to the end of its life and a new one is needed. 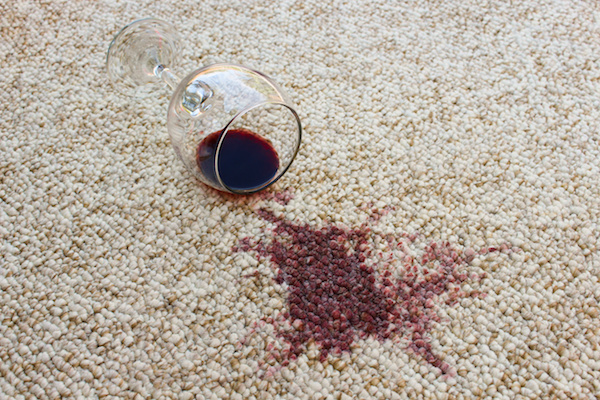 This is not always the case, and at a fraction of the cost you can have your carpets looking like new. Cross Hands Carpet Cleaners Comserve Ltd offers affordable and effective carpet cleaning service. Cross Hands House Carpet Cleaning – Comserve Ltd can offer you carpet cleaning for domestic customers whether it be a hallway or a whole house we can help you restore your carpet to looking new again. Comserve Ltd can also clean upholstery at your home, put some life back into that much loved armchair or sofa. We have invested in quality machines and cleaning products that leave your carpets looking and feeling clean and fresh. 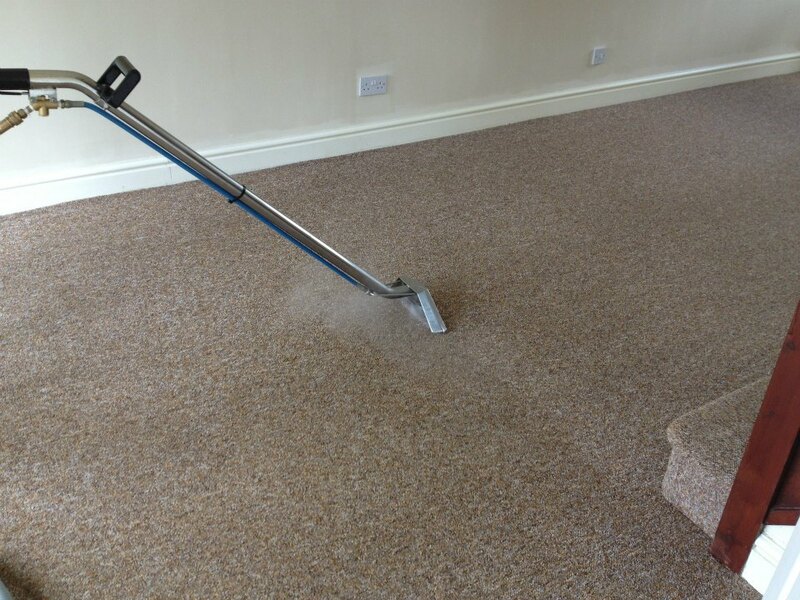 Having your carpet cleaned by Comserve Ltd could help improve the longevity of your carpets. 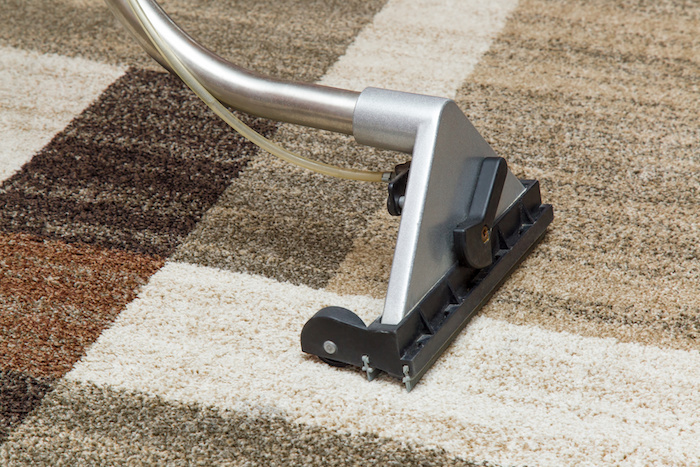 By having clean carpets, it contributes to a more hygienic environment for yourself, your family, babies and guests. 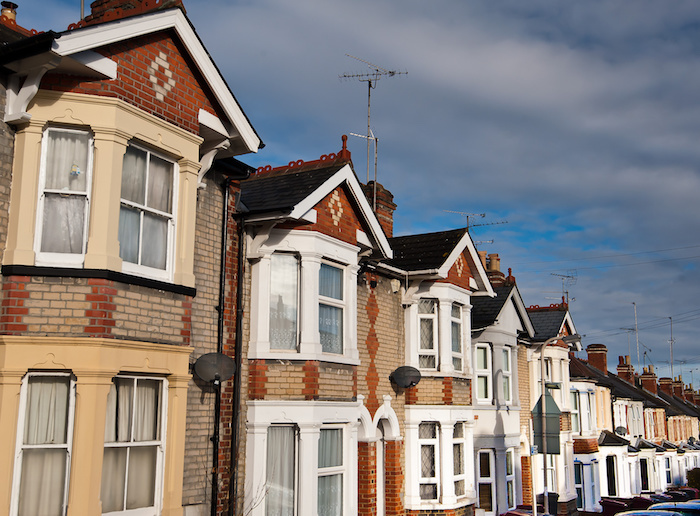 Are you a landlord in Cross Hands? Do you have a property portfolio and would like your carpets cleaned at the end of a tenancy? – Comserve Ltd offer end of tenancy carpet cleaning. At the end of any tenancy no matter how well the home has been looked after, the carpets can look tired and need rejuvenating. We can clean the carpets in an empty house in no time and help you get your house ready for rental as soon as possible. If you would like to read the benefits of using a professional company to clean your carpets, click Here. Cross Hands Rug Cleaning Company Comserve Ltd can clean rugs at your property or if preferred we also have a “Drop off and Collect” service at our unit in Capel Hendre. Just bring the rug to us and we will call you when the Rug is ready, with a turnaround of around 2-3 days. We use professional cleaning products which are not off the shelf products. To really bring your rug back to life and colour, we use products which remove tough stains and embedded dirt. We can clean any size rug, to get a quote contact Comserve Ltd on 01269 832 640 or email info@comserveltd.co.uk.